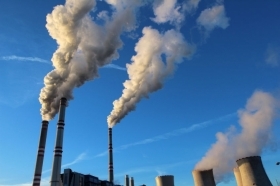 Plans to develop technology that converts CO2 into building materials have been given a major boost after the University of Aberdeen became one of only two European universities to reach the semi-finals of a global competition. The NRG COSIA Carbon XPRIZE, which is designed to address CO2 emissions from fossil fuels, offers a $20 million prize to the winners to help fund the development and commercialisation of technologies that convert carbon dioxide into valuable products. The Aberdeen team - named the Carbon Capture Machine - is the only participant to develop technology that is capable of capturing carbon and turning it into valuable carbon-negative industry feedstocks and building materials for use in large-scale construction projects. 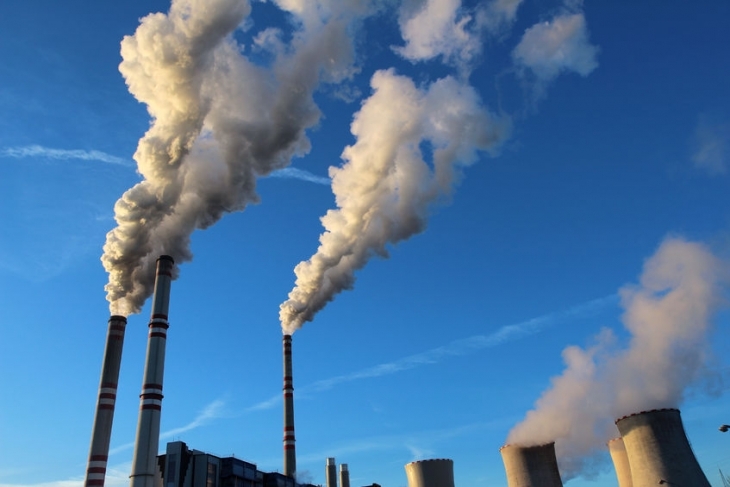 While in the early stages of development, the potential for the technology is huge if deployed to capture carbon from industrial chimneys and other sources, which is the ambition of those behind the project. Not only could it provide sustainable materials for use in construction projects worldwide - as well as a whole host of other uses - but it could also lead to a massive cut in global CO2 emissions. The team’s progression in the Carbon XPRIZE gives them the go-ahead to continue perfecting the technology, which Dr Mohammed Imbabi from the School of Engineering and Emeritus Professor Fred Glasser, Chair in Chemistry, have conceived and developed over several years. Dr Imbabi said: “The world produces so much CO2 that we are now at risk of seriously damaging our planet, however we are not yet at a stage where we can wholly rely on alternative forms of energy to power our homes and businesses. “The technology we have developed here in Aberdeen offers a bridge to a solution that can prevent damage caused by CO2 emissions and create high value, sustainable industry feedstocks and materials to build the homes and offices of the future. “Our progression to the semi-finals of the Carbon XPRIZE is a huge vote of confidence in the potential for our technology, which has also attracted interest from major industrial firms. In addition to Dr Imbabi and Professor Glasser, core members of the Aberdeen team include Dr Zoe Morrison, senior lecturer in Management Studies, and Chemical Engineering lecturers Dr Marcus Campbell-Bannerman and Dr Claudia Fernandez Martin. The team’s Senior Management Champion is Professor Jeremy Kilburn. Congratulating the team on its success, Professor Kilburn said: “The University of Aberdeen has world-leading experts at the forefront of research in carbon capture and utilisation, which was reflected in Aberdeen being the only UK University whose entry into the Carbon XPRIZE was accepted. “The team’s progression to the semi-finals is a major achievement and a huge boost in the development of this technology, which could have a significant global impact in reducing harm to the environment and promoting sustainability.